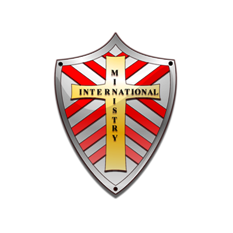 Bishop Dr. Tony Slay – Ministry International Inc.
Dr. J. Tony Slay is the President and Chief Executive Officer of Ministry International Inc., Jacksboro TN, 2002 – present. He is married to Kristie Slay and has twin daughters, Amy and Rachel. He is also the Pastor of MII Oasis of Love located in Clinton,TN. Dr. Slay provides ministry to credentialed ministers and Bible Schools throughout the world. He is Ordained as an Apostle and Bishop with Ministry International Inc. and serves as President of Spirit Truth Ministries, an evangelistic and teaching outreach ministry. Dr. Slay has pastored and pioneered six Churches, and has helped plant numerous others. He has been saved since 1971 and credentialed in the ministry since 1982. Dr. Slay is author of several books, including Upon this Rock, Love that Passes Knowledge, coauthor of Ministers’ Guide to Establishing a New Testament Church, and coauthor of Fellowshipping with God’s Voice. Dr. Slay brings a revelation of refreshing from the Word of God. The Lord also uses him mightily in prophetic ministry and in a corporate healing anointing with special signs, wonders, and miracles. Dr. Slay has a Father’s heart toward other ministers and desires to help counsel them for entering into the fullness of their ministries. 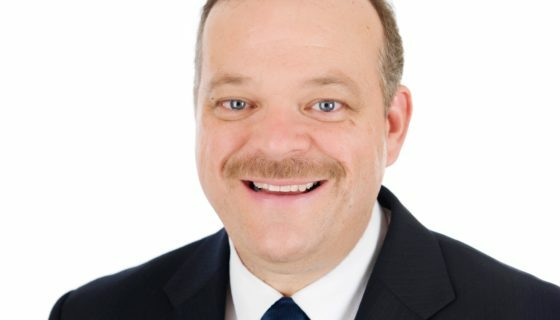 He has had direct personal experience in working in many types of ministries including Pastoring, Miracle Evangelism, Missionary Evangelist to Canada, Mexico, England, India, Africa, Uganda, Prison Ministry, Christian School K- 12 Administrator, Bible College Administration, Teacher & Course Writer, Street Evangelism, Tent Evangelism, Home Bible Studies, Weddings, Funerals, Counseling, Hospital Visitation, Music Ministry, Youth Ministry, Radio Ministry, Television Ministry, and Christian television studio construction.